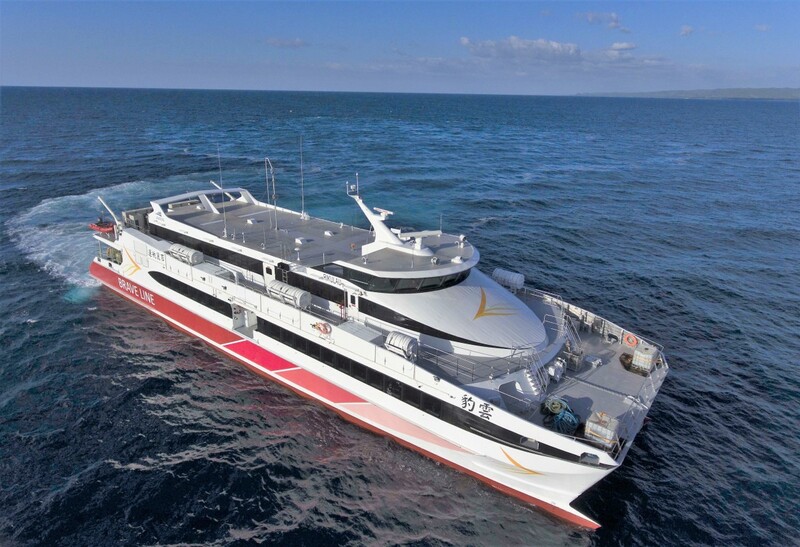 Austal Limited (Austal) (ASX: ASB) has delivered a 50 metre high-speed catamaran to Brave Line under the Company’s first commercial contract award to a Taiwan enterprise. 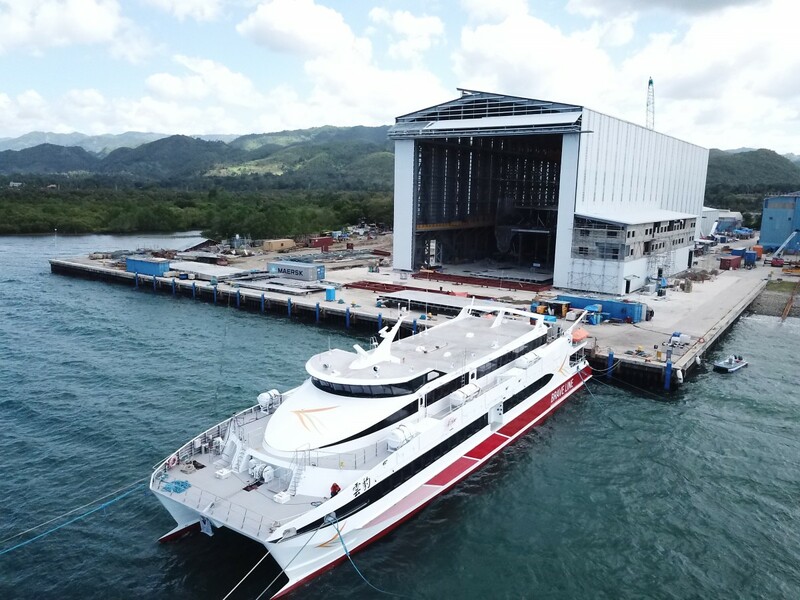 The catamaran is the first of two 550 passenger Austal-designed vessels being constructed at the Company’s Philippines shipyard in Balamban, Cebu. The contract was awarded to Austal by Taiwan’s Brave Line in September 2017. The vessels include an optimised hull form for improved fuel efficiency and passenger comfort. Austal Chief Executive Officer David Singleton said the Austal Philippines team was continuing to demonstrate their capabilities of successfully combining Austal’s industry-leading intellectual property and maritime technology expertise with high quality and efficient local production to provide customer focused solutions. “This vessel further demonstrates how Austal Philippines has established itself as a trusted and successful shipyard that produces high quality vessels for the worldwide market,” Mr Singleton said. “Following its establishment in 2012, we have recently trebled construction capacity at the shipyard to provide the capability to build the largest ferries in Austal’s portfolio and play a leading role in this sovereign industrial capability development for the Philippines. “Our Philippines shipyard now employs more than 800 highly skilled local employees in a broad range of professional, technical and trade roles. Austal Philippines has been responsible for developing the local SME industry and supply chain whilst also collaborating with local universities and educational establishments to truly develop a sovereign industrial capability for the Philippines. Upgrades to the Philippines shipyard largely undertaken in 2018 have included construction of a brand new assembly hall measuring 120 metres long, 40 metres wide and 42 metres high. This enables Austal Philippines to build large ferries including the next generation, technologically advanced 109 metre high speed Catamaran for Fjord Line of Norway, which is currently under construction. When complete, this vessel will be capable of carrying up to 1,000 tonnes and transporting more than 1,000 passengers and 425 cars at speeds over 40 knots. During testing of her sister ship for Molslinjen, a top speed of 47.8 knots (88km/hour) was achieved. Austal’s continued investment in the Philippines is a direct result from the increasing efficiency and high quality production of the vessels being produced.